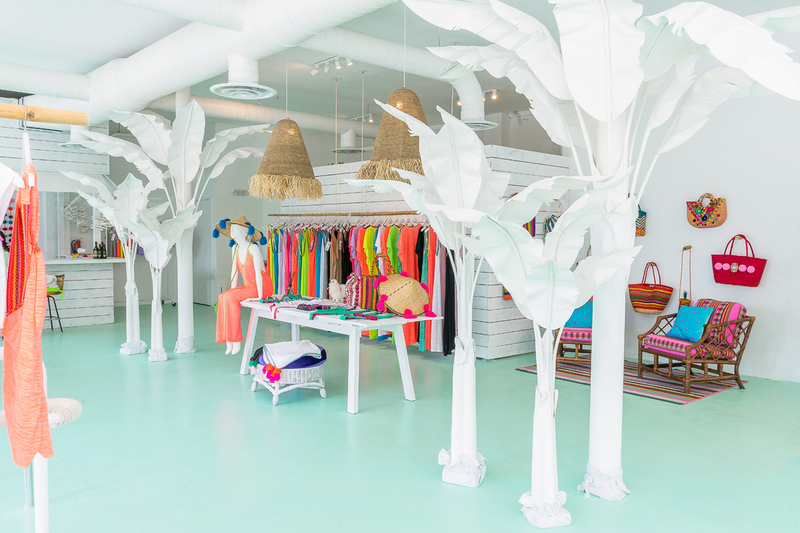 From our bountiful beaches to our sizzling streets, Pitusa’s flagship store provides a look for every situation a Miamian could find themselves in. Peer at the color palette on offer from any of the melodious creations of Pitusa, and one thing is immediately apparent — more than clothing, more even than a piece of a designer’s soul, Pitusa offers effortlessly wearable art. 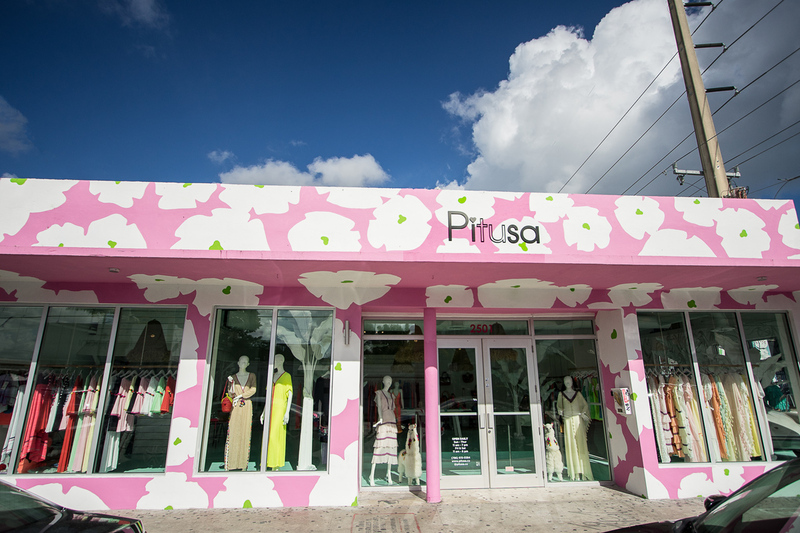 Which is precisely why Wynwood is the ideal placement for Pitusa’s first flagship store. 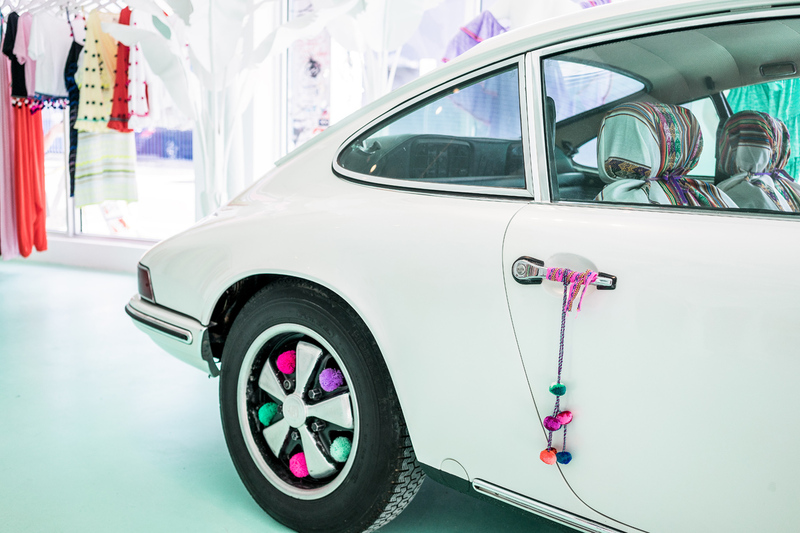 On the precipice of premiering their Resort 2019 Collection and artfully exuding the combined European/Latin American flair that has made this brand such a standout in our global clothing culture, be sure to stay tuned to this store’s events and happenings for some truly one-of-a-kind preview opportunities; Pitusa.co.